Meet the Van’s Aircraft RV-7, a taildragger with a slider canopy. My goal is to build such a plane in the next five years. For all specifications visit the site of Van’s aircraft. Somewhere in the beginning of the 80’s, I was browsing through Airplane books in a Library. I came across a volume of the Dutch Airplane Encyclopedia of Hugo Hooftman, regarding the Fokker G-1. The subtitle was “The story of our most beautiful fighter”, I couldn’t agree more. I immediately fell in love with this plane and as a naive teenager thought that I could (re)build this plane in the future. Fast-forward 25 years, I still love the G-1, however a twin engine is not easy to build. Moreover I joined the Fokker G-1 association and there were experts building for years on just a cockpit mockup. Time to set an achievable goal or keep on dreaming. I choose the former and was now looking at a replica of the famous North American P-51 Mustang. There are several designers that created a 3/4 replica of the Mustang and to me the version of Titan (T-51) looked the most promising. I pondered for several years on this idea and in 2015 started to dig deeper than merely dreaming. I needed to decide if I actually wanted to fly my home-build or that the goal was to build it. I definitely want to build it, however I also definitely want to fly it. Broadening my view on aircraft types, I found the following list of interesting models. 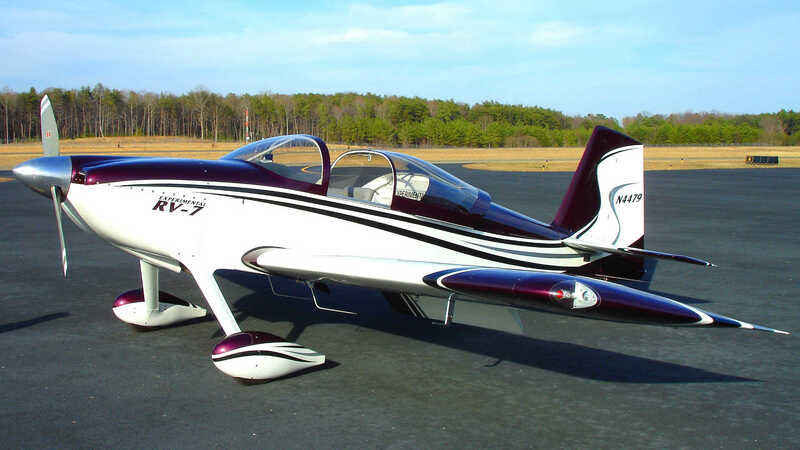 Doing some cost/benefit analysis, looking at easy of build (I’m a software guy), plane performance and the number of builders (indication of feasibility and available information), I choose the Van’s RV-7. 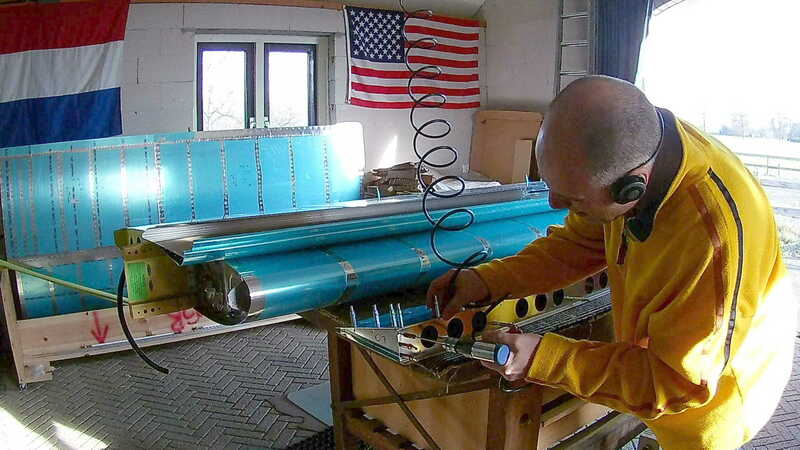 I joined the Dutch Association of Experimental Builders (NVAV) and found that there are already six RV-7’s build in the Netherlands. 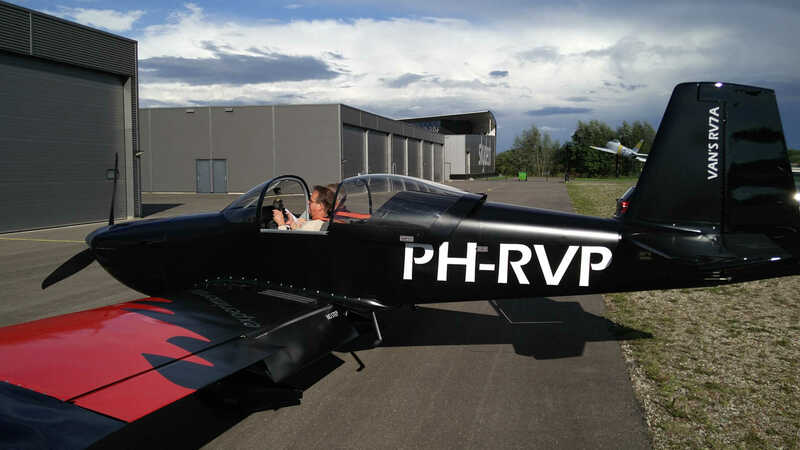 Here is the RV-7A with a slider canopy of the chairman René Bubberman.